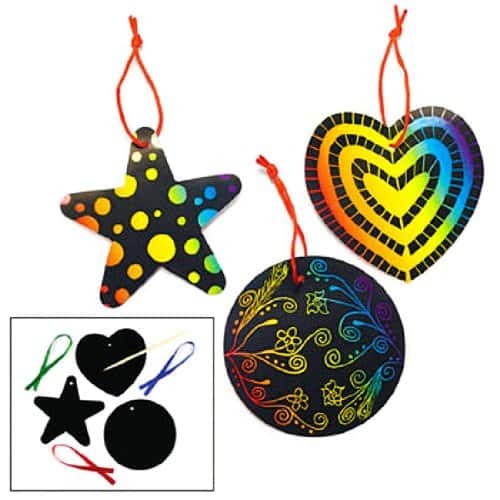 Homemade Christmas ornaments add a special touch to festive celebrations. This Easy Christmas Ornament is so simple that even children can make it. 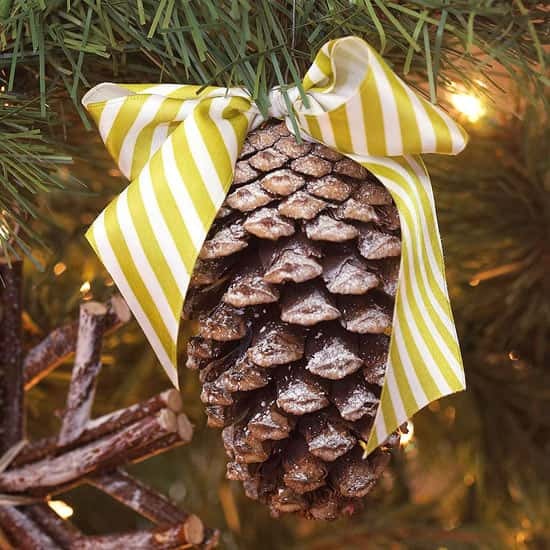 All you need is some pine-cones, ribbon, string and maybe a can of fake snow spray. A wonderful holiday craft idea that the whole family can be involved in. If there is somewhere nearby where you can collect pine-cones then it's a good reason for a nice outing as well. 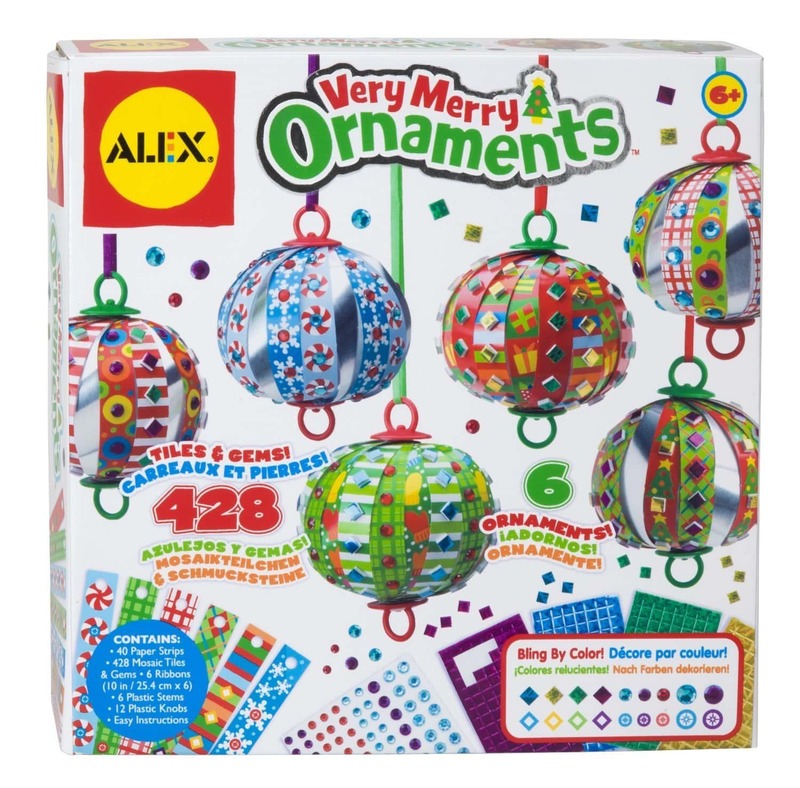 Kids will love collecting them and creating their own special ornaments. Here are some more cool ideas for Christmas DIY projects.